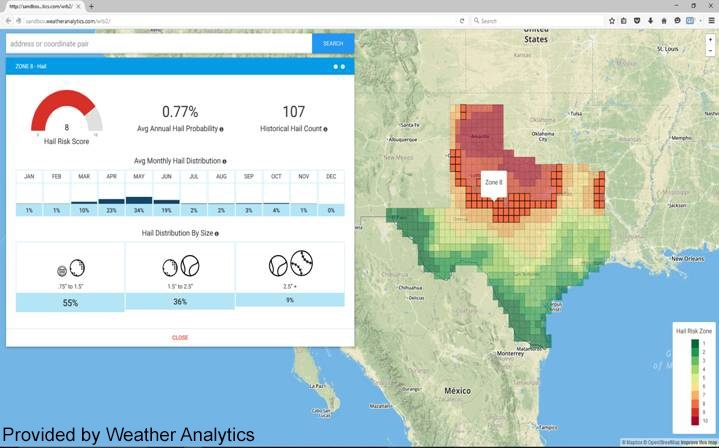 Last week, Cyrena Arnold, the Director of Product Sciences at Weather Analytics, and I blogged about hail, exploring available analytics with the March storm in the Fort Worth area. The response has been incredible to that blog, so a reprise is in order. Revisiting the topic seven days later might seem like a stretch, but there is plenty to discuss from those seven days. Texas had a really bad March, with the big carriers posting results impacted by the March storms: Allstate, Travelers, and Progressive led the way. Then, April happened, including the April 12th storm in San Antonio that is shaping up as the costliest in Texas history – expecting over $1.3B in insured losses. 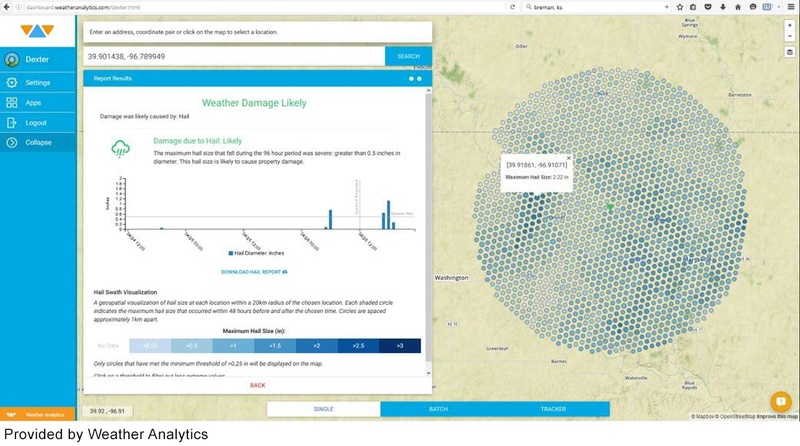 This is a joint post by Ivan Maddox and Cyrena Arnold, Director of Product Sciences at Weather Analytics. Net income dropped 13% at Progressive Corp. in the first quarter as catastrophe losses increased to $102 million, compared with $9 million a year earlier. Eighty percent of those losses came in March, when wind and hailstorms pummeled Texas and Louisiana. Two hailstorms in the Dallas-Fort Worth metroplex caused insured losses industrywide of about $1.3 billion. A third storm in the region on April 11, with reports of softball-size hail and strong winds, may have been even more damaging (Best’s News Service, April 12, 2016). Its hail season now, and I have some new stuff to share on that. Wildfire season is here now, too, and there is a post on that, coming soon. 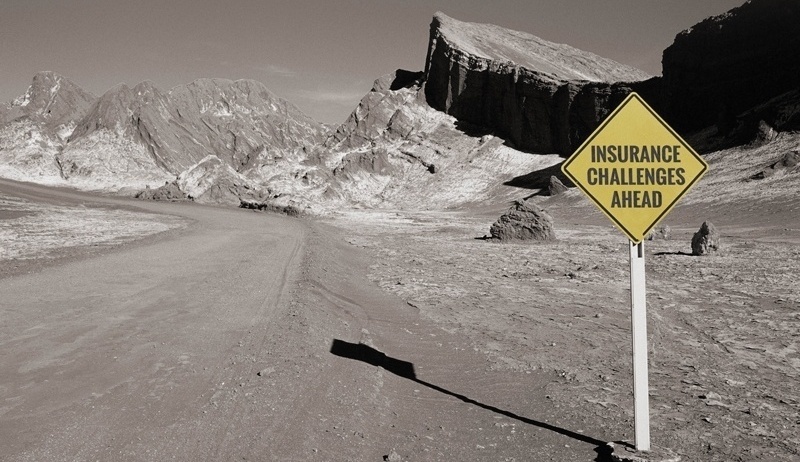 And, Houston has been flooded again so we need to revisit the challenges of underwriting flood in that city. But, deciding what to write first was easy once I saw this video from AM Best at RIMS. 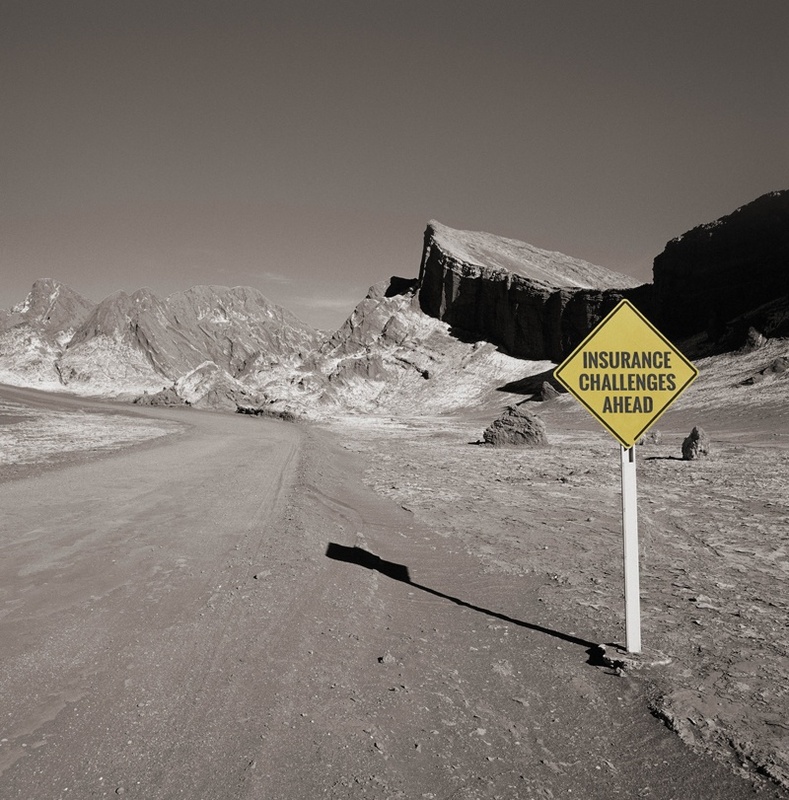 Meg Ryan hosts an executive panel discussion that includes Kelly Lyles (XL Catlin), Rob Shimek (from AIG, who has provided much foundation for this blog in the past couple months – thanks Mr. Shimek! ), and Inga Beale (Lloyd’s).